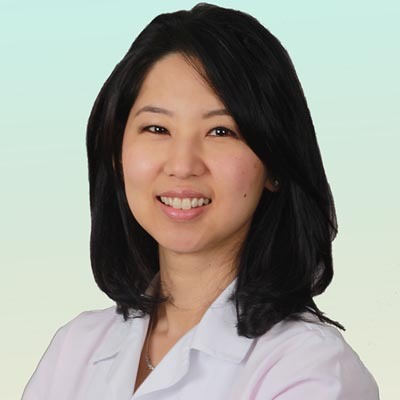 Dr. Alice Hong is a graduate of the prestigious New York Eye and Ear Infirmary from both the residency in Ophthalmology and fellowship in Cornea/Refractive/Cataract surgery. Dr. Hong has two doctorate degrees. She received her medical degree from New York Medical College and graduated valedictorian from SUNY for her optometric degree. Her other credentials include Internal Medicine training at North Shore University Hospital, undergraduate studies from Wellesley College.